Hometown: Harrisburg, PA/South Berwick, Maine. Billy was a junior at Bishop Mc Devitt High School when he decided to initially join the Army and become a Ranger/ Medic. Between his junior and senior year of high school, Billy would attend boot camp. He knew he wanted to serve his country even though things were unstable in Iraq and Afghanistan. We were so proud of Billy; we had special polo shirts made with the Army logo and our titles on them, Trapnell Mom, Step-Dad and “Little” Sister. Both of his Sisters would attend graduation, Katye being less than 10 y.o. I can so remember Katye running and jumping in her brother’s arms not wanting to let go, it was clear the feeling was mutual. Billy, a little embarrassed by the shirts yet so happy we were so proud of him. His Drill Instructor LOVED the shirts!!!! I think Billy’s true motivation back then came from his paternal grandfather, William, Jr. who served in the Navy and his father William, III who had been a Marine. His step father Paul was a Vietnam Veteran. His Uncle Mike Davis was also a Commander on Navy vessels with a wonderful career. He had several strong men mentors who we believe inspired his service. Billy would graduate from high school and end up being deployed to Iraq, as a US Army, SPC/ Medic. When it came time to reenlist, Billy had fallen in love with one of his little sister’s cheer coach, Tara. We had many discussions about the fear of redeployment and not being able to be with his new wife and to start a family. He still wanted to serve and wanted to do something law enforcement related. After all, his paternal grandfather, father and step- father were ALL law enforcement officers. 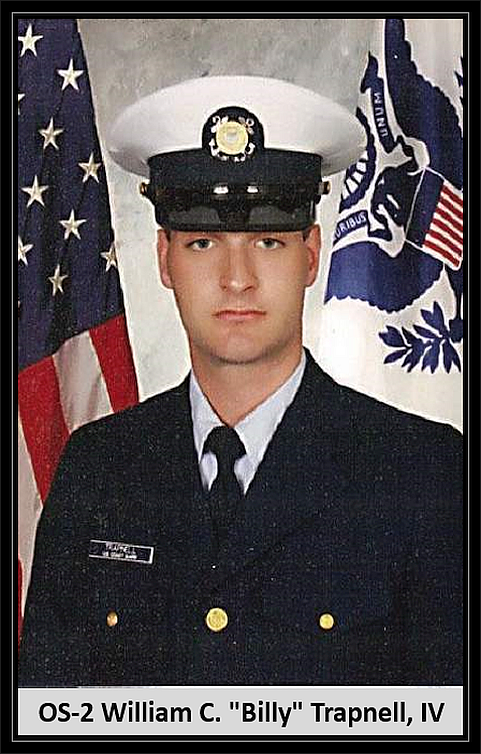 Billy would decide to switch service branches to the USCG and back to boot camp he would go. Having done this once before, he excelled and was awarded the Leadership Award at graduation. 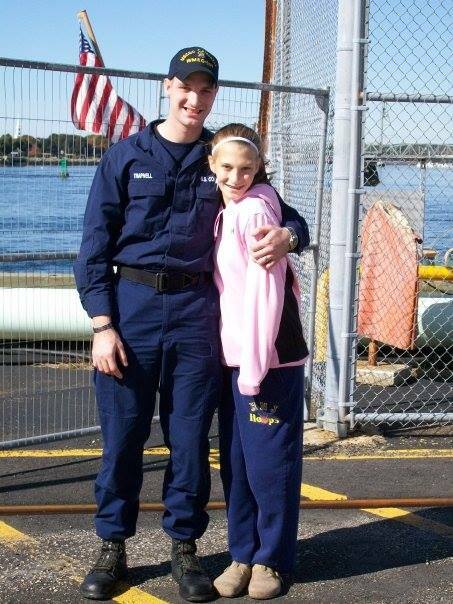 He married Tara in USCG uniform three days after boot camp graduation, and moved to Maine two months later. 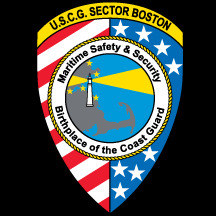 Originally stationed at the Portsmouth Naval Shipyard on the USCGC Campbell, he transferred to Sector Boston after attending A School in Petaluma, CA. Also a leader in A School, Billy continued excel and advance quickly to become a Petty Officer Second Class. At the award ceremony, his father was able to present him with his pin; a very special moment that he treasured. With Sector Boston he worked not only as an OS but also as a boarding team member. He also spent some time working alongside the Massachusetts Environmental Police. 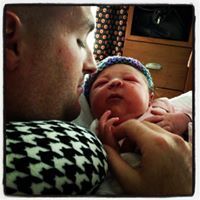 Billy and Tara would have a beautiful Baby Girl Adalynn Nancy Trapnell, July 5, 2013. She was truly the apple of Daddy’s eye. Billy always had a love for family, country and community. 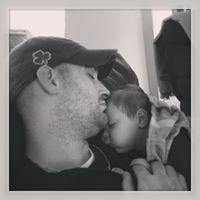 From a Mom perspective, I know Billy would want EVERYONE to know Tara was his entire world. He loved his wife and daughter beyond words. He was also dedicated to caring for his terminally ill father, the late William C. Trapnell III. He missed his sister Sarah Sheaffer who preceded him in death and loved his little sister Katye so much. He was very proud of Katye’s choice to go to college and major in nursing. And also proud of his two step- sisters Robyn and Nikki; who were also EMT’s and Fire Fighters just like he was. He was the driving force for his sister-in-law Katherine Hannold to join the Air National Guard and I am sure he is so proud of her service. Billy lived his life in the most un-selfish way possible. He gave so much of himself to those around him, which has been proven time and time again since his passing. I have heard so many stories and have met so many people that have had their lives touched by Billy. In fact, he would probably wish for us to put our stories to rest and “stop making a big deal” out of things because he didn’t see what he did as anything special. What he never seemed to realize was that his larger-than-life personality made the world a better place, and made those of us around him better people.